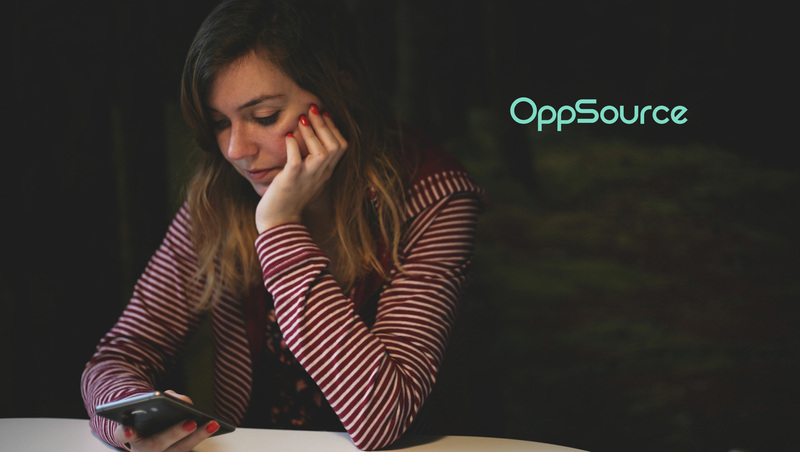 OppSource, a leading provider of next-gen sales engagement for Oracle, announced the addition of its newest customer. Ricoh USA, Inc., part of the global technology company, will be using OppSource in conjunction with their Oracle CX Sales instance to provide higher quality and more consistent customer experiences. By using the integrated machine learning and A.I. in OppSource Aptitude, Ricoh will have actionable insights to better understand and address customer pain points.